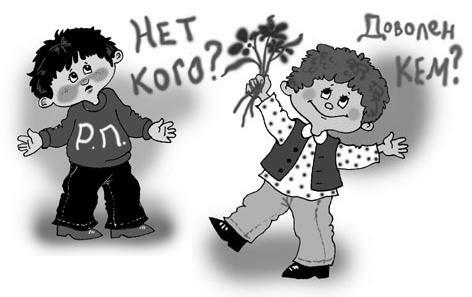 Besides Arabic and Chinese, Russian is one of the languages of the future. It is the most widely spread Slavic language; it is spoken by as much as 280 million people. Russian has become a very important language also because of economic ties and cooperation. 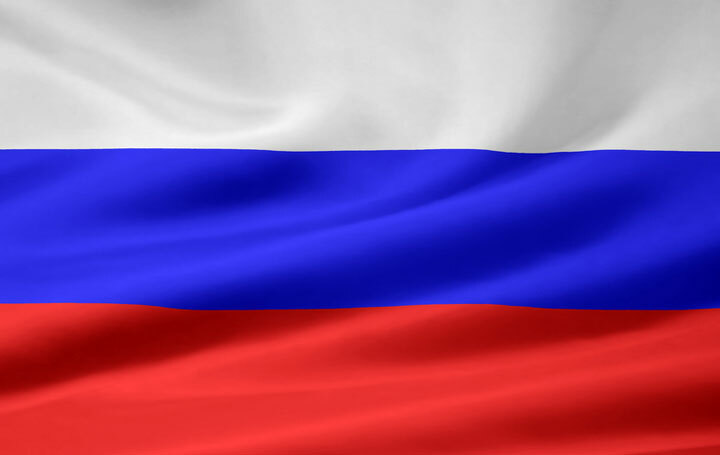 Our Russian teachers are native speakers with a long experience in teaching. * Nista Language centre offers courses as preparation to international certificate exams. Students undertake the exam to get an international certificate in Ljubljana (twice or once a year). *For a minimum of 4 students we also organize courses of higher level, business and specialised courses of Russian.